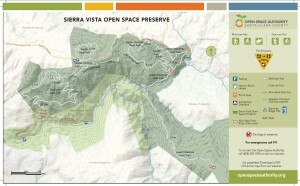 Open Space Authority regularly updates the maps for many of the Bay Area hiking trails. 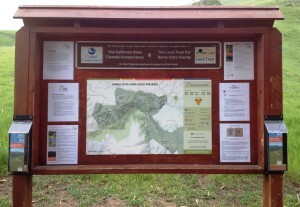 Signs Unlimited has been a long term partner of the Open Space producing trails maps, vehicle graphics, and other signs. 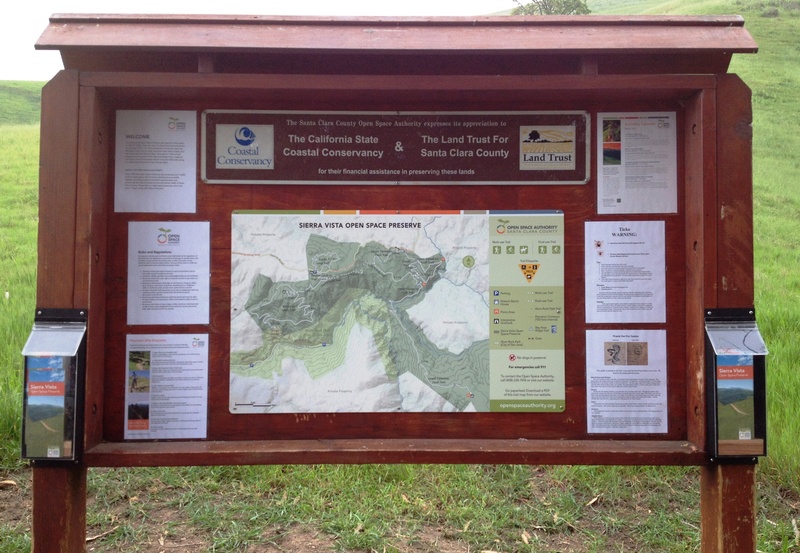 The process generally starts with high resolution graphics to ensure that the trail details and other relevant information are clearly visible to the visitors. The material must be very durable and last for several years in various conditions. 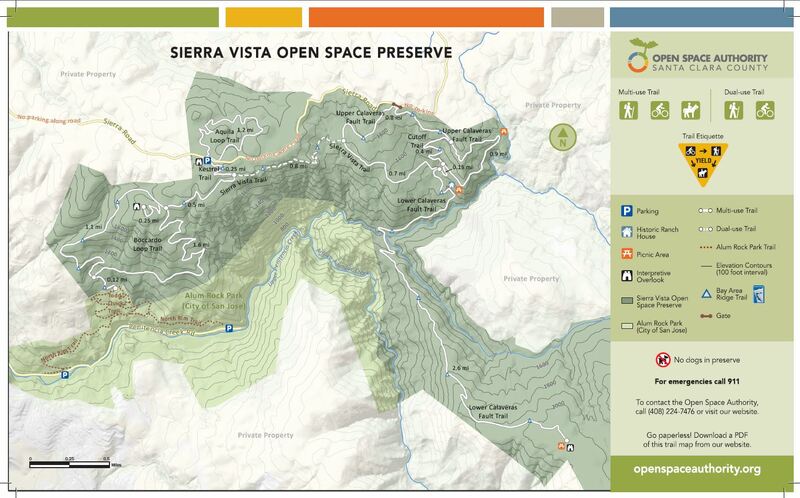 This most recent project was for the Sierra Vista maps. 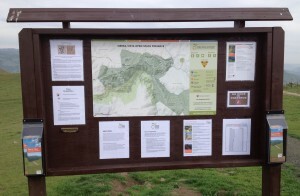 If you have any needs for new signs, banners, or graphics, please give us a call now at 408-224-2800, email us at sales@esignsunlimited.com, or visit our website esignsunlimited.com, to see how we can help.